Today's tutorial I was going for more of a natural light makeup look considering this is suppose to be a "back to school tutorial" I don't like wearing much makeup to class, let alone have to touch up or worry about reapplying my lipstick. 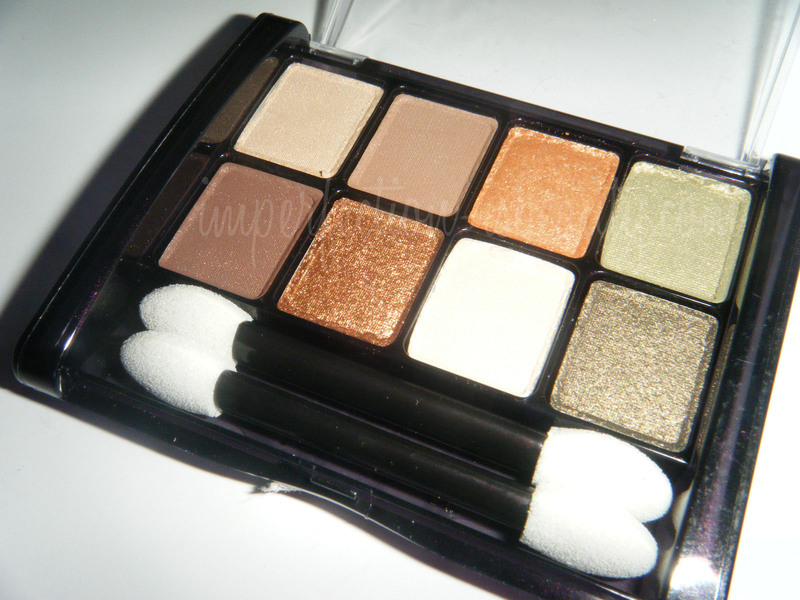 I was on the hunt for a nice palette that would be easy for anyone to get their hands on. 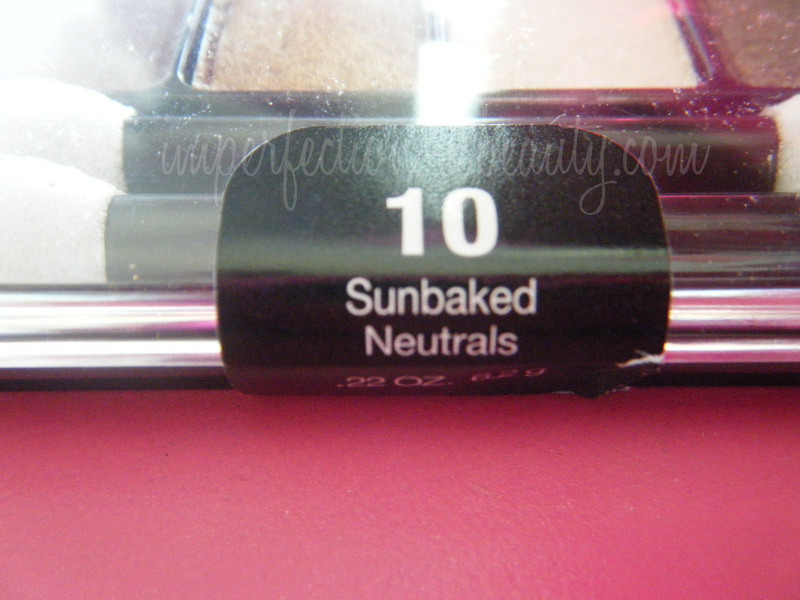 Maybelline's eyeshadows are one of my favorite drug store eyeshadows. Most of the time the pay off is great considering it is a lower end product. I rarely ever have any fall out, the only downside I've noticed with Maybelline's eyeshadow's were sometimes to get the color to show you have to pack in on, and some days I really don't feel like caking on my eyeshadow. This palette for the price is pretty great. You do have to pack on the color a little to get it to show but you pay for what you get. The colors are so warm, yet it has a few cool colors included. This palette would be a great winter palette. I love the fact its very neutral, (if you can't tell I'm a huge neutral girl) and the colors I used today blended so easily. I did a quick and easy back to school tutorial today click here if you'd like to watch. This palette is so versatile not only does it look great on your eyes, but it even can be used to fill in your brows. 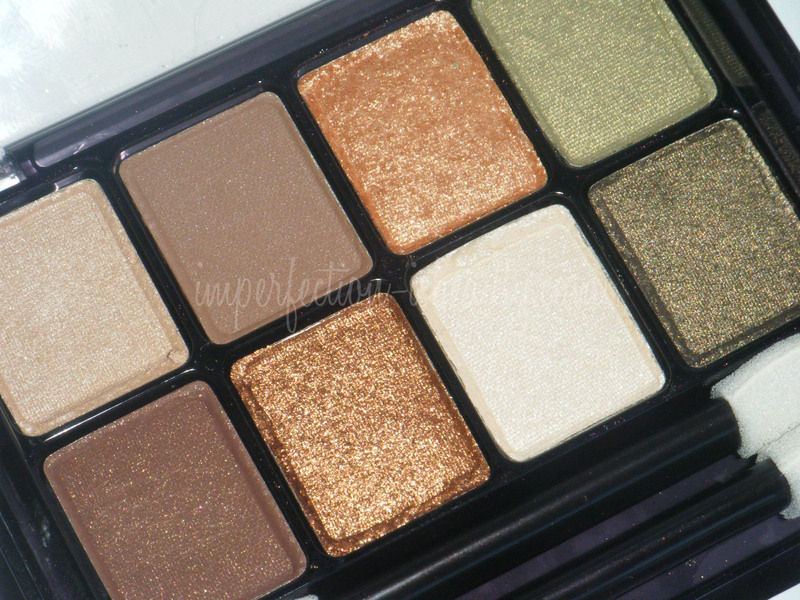 The palette includes some great shimmer colors, as well as one matte color. Their are 8 gorgeous colors to choose from, and so many looks that you can create. The few colors that I used today have a nice consistency, and aren't to grainy. I'll post some swatches very soon. On my face I have Mac's pro longwear, elf mineral primer, Bare bronze moisturizer, elf set and mist, mac msf, Nars mountain pressed powder, elf fushia fusion, Sephora bronzer bora bora, Hard Candy baked blush for a highlight. On my eyes I used the the first color on the left of the top row on my lid and under my brow, then I used the third color on the top row from the left on my crease then in my "v" I used the second color on the bottom row from the left. It would be much much easier if they just named each color. 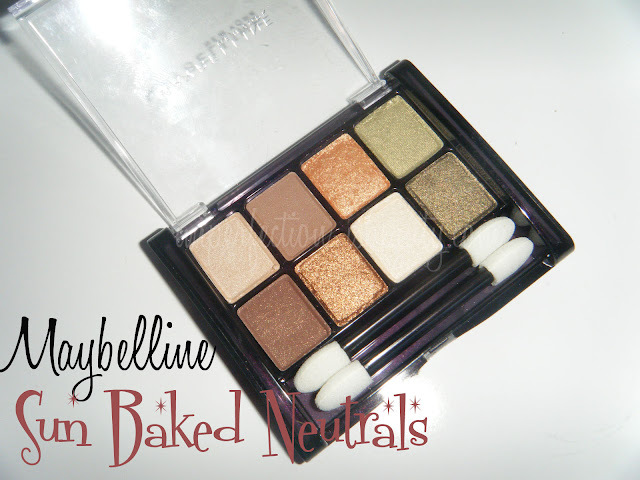 ohh..that maybelline palette looks so nice.i'm so lusting over it now.just like you i'm a ''huge neutral'' girl.well what else can i say?i love keeping my makeup nice, classy and chic. ps you are so gorgeous and i'm not lying when i say that. gorgeous on your skin! :) I love this look! Very pretty look perfect for school!